Vengurla is a small town in Sindhudurg district of Maharashtra, lies at the extreme south of Maharashtra’s coastline. The town is surrounded by a semicircular range of hills with cashew, coconut, jackfruit and mango groves. The town Vengurla boasts five stunning beaches : Nivati, Shiroda, Mochemad, Sagareshwar and Vayangani. All the beaches here are clean and beautiful. The town also has two well known temples i.e. 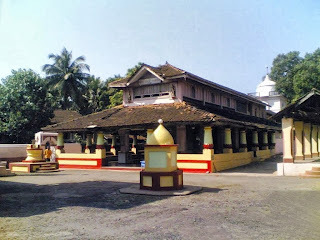 Shri Devi Sateri Temple and Shri Rameshwar Temple. By Air : The nearest airport to Vengurla is the Goa International Airport located in the village of Dabolim in Goa which is 30 kilometers from the capital city Panjim. 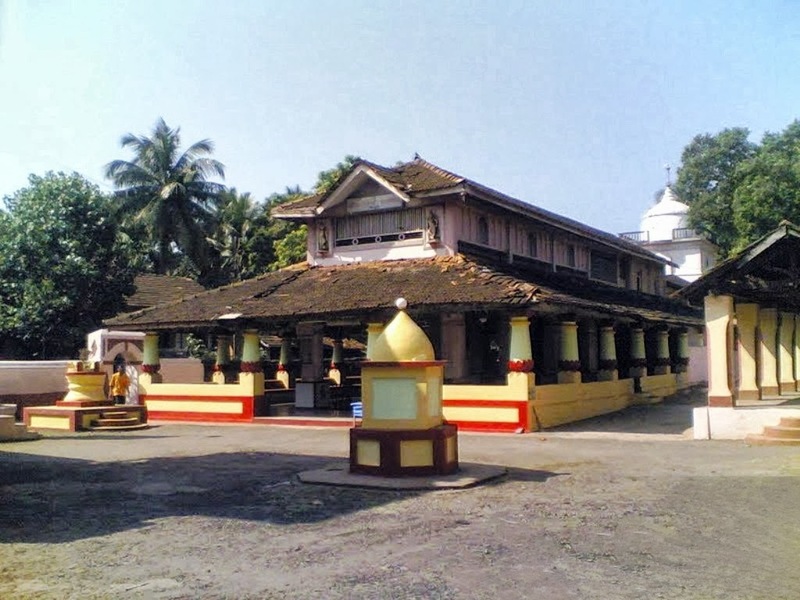 By Rail : The nearest major railway station to Vengurla is Kudal Railway Station.